What did I expect? 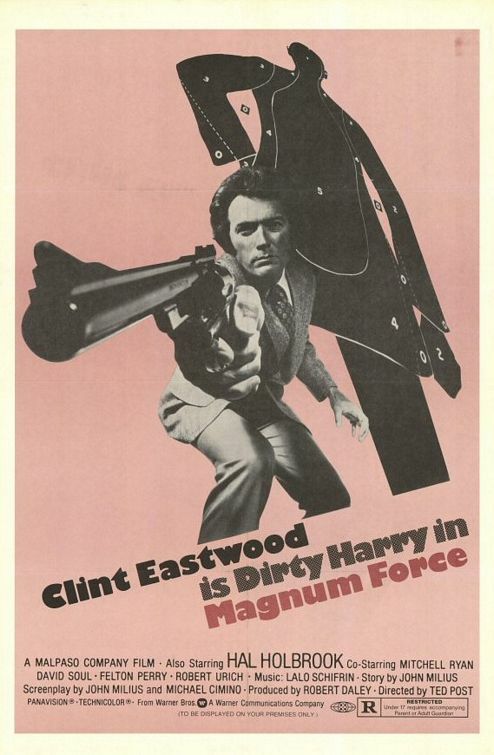 A continuation of the stirring conservatism offered in Dirty Harry. 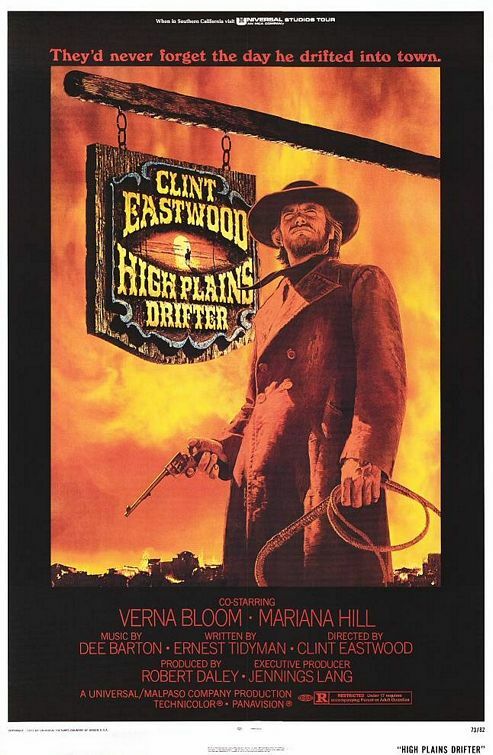 What’s Your Favorite #1 Movie from 1970? Hi everyone! I’m back from my extended stay in California and I am gearing up to begin posting new reviews very soon. I appreciate your patience and hope you share in my optimism that the best and most interesting years for the Boffo project are yet to come. In the meantime, I’d like you to help me out. When I first published the “Year in Review” posts, I included a poll at the bottom of the page with instructions to check off the ones that you personally would rate higher than a 6.5. As well intentioned as this was, I think it was a bit much to ask people to rate movies when even very die-hard movie fans may have seen only a handful of the movies involved. So I’m rethinking that feature — instead of asking you to select multiple movies that you like, I’d like you to pick a single movie from the bunch, the one you like the best. Radio buttons will force you to choose one and only one movie. I’m starting with “The Year in Review: 1970” so that people aren’t confronted with multiple polls all at the same time. 1971 and 1972 will follow shortly; I will let you know when they are ready.